Rehabilitation of Umtshabezi river bridge which the Mayor said they will continue engaging the Ministry of Transport to prioritise the rehabilitation of the bridge as it is a danger to the community. 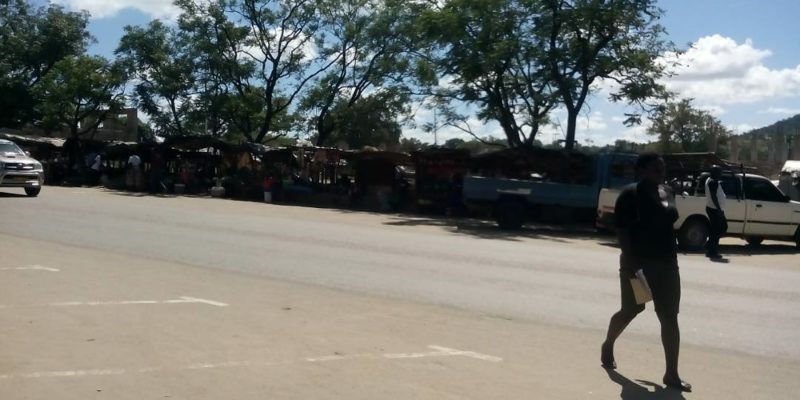 Another issue that was raised was of the unavailability of vendor marts in the central business district (cbd) which has caused vendors to do their business on pavements and alongside the highway and making movement of people and vehicles difficult. The highway has become an eyesore as it is characterized by plastic shacks. The meeting also discussed about dilapidated buildings in the cbd and highlighted that at least renovations should be done as a way of sprucing up the face of the central business district. On a positive note, the Mayor appraised stakeholders that Pretoria Portland Company in Collen Bawn (PPC) has acquired 230 residential stands, vumbachigwe Mine 100 residential stands, and Blanket Mine is also in the process of acquiring residential stands. 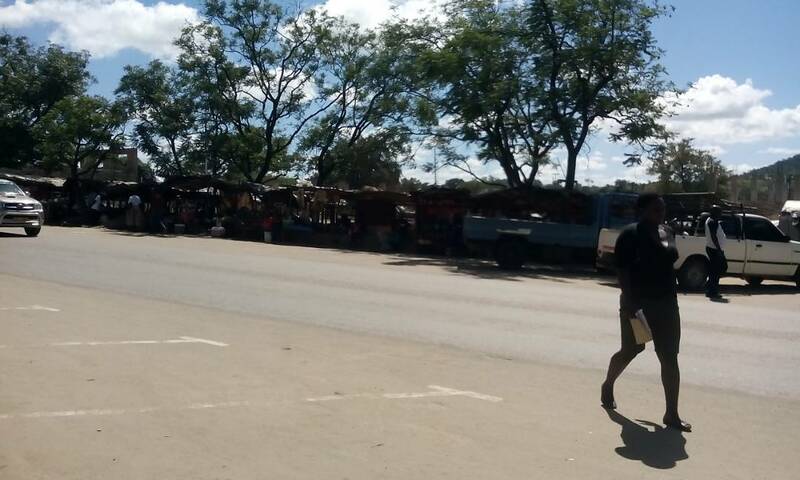 The Mayor said this will go a long way in easing accommodation problems in Gwanda. This positive information was disclosed when one of the stakeholders, Mr Philemon Mokuele raised a concern that the corporate mining giants have not been investing in Gwanda. Stakeholders were also informed that the municipality is working on improving the road network in all the urban wards even though there are financial challenges. As Gwanda Community Economic Justice Development Trust, we feel the mining companies must go an extra mile by partnering with small scale miners, youth in mining, women in mining, and small businesses, by providing corporate social investments for economic empowerment. For social empowerment, we suggest that mining companies partner with Ministry of Education in Science subjects development by donating relevant books to schools so as to enhance pass rate in Gwanda district and Matabeleland South as a whole.